-- UnCoated PolyMaxx-- 4" X 3" Tag. Tags include a "Quality Control" checklist on the back of tags. 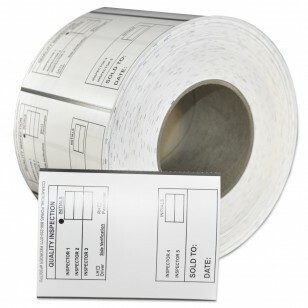 Tag kit includes 4 rolls of 900 tags, 3600 tags, Premium Ribbon and Printer Cleaning Card. --UnCoated PolyMaxx-- 4" x 3" Tag. Tags include a "Quality Control" checklist. 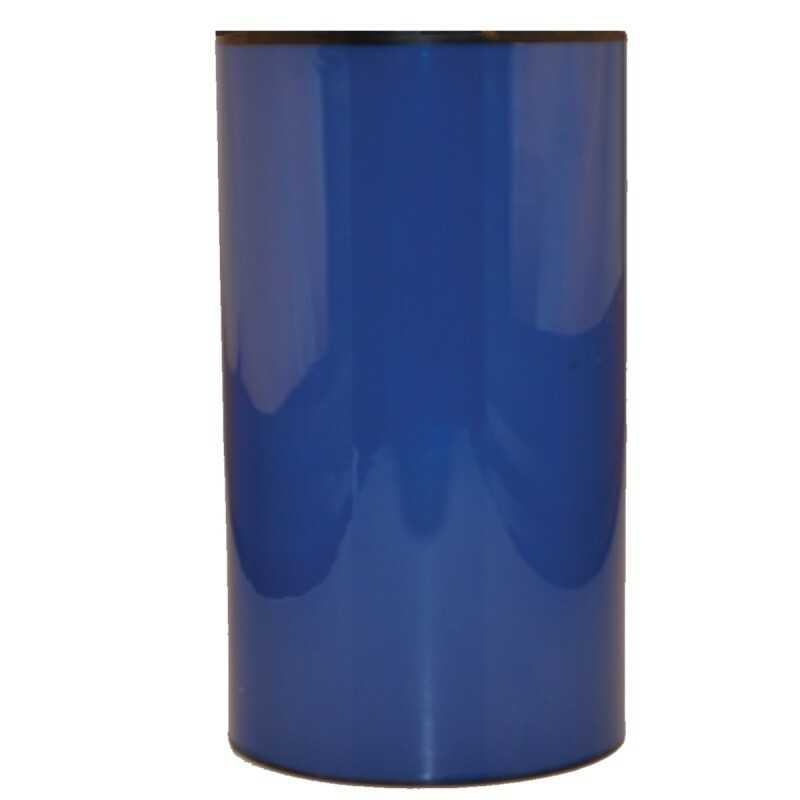 Uncoated High Strength Weatherproof PolyMaxx provides the essential wire pull strength, outdoor durability, solvent and oil resistance required at a economical price. 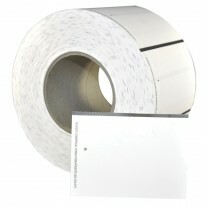 Tag kit includes 4 rolls of 900 tags, 3600 tags, Premium Ribbon and Printer Cleaning Card. 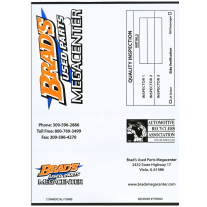 Part Tags - Pinnacle & Checkmate PREMIUM Thermal Transfer 4" x 3"